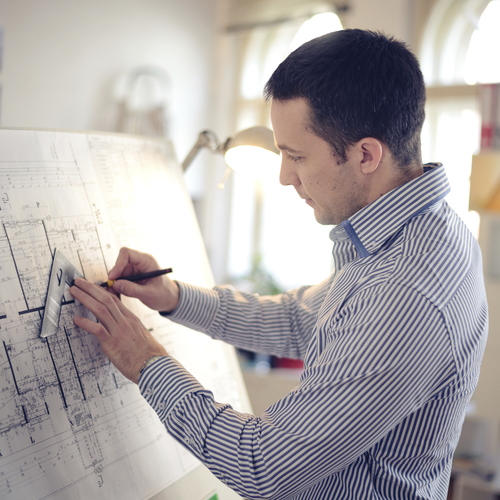 Whether you’re building a new office or converting an old warehouse into a brewery, hiring an architect is one of the most important steps you’ll take. However, if you’ve never worked with one before, you may not know where to begin or what to ask. Scheduling consultations with a variety of candidates and asking the following questions will help you develop an understanding of their working style and artistic vision. A general conversation about the project will give you the chance to decide whether you can develop a good working relationship with a particular architect and whether their vision meshes with yours. Find out what would attract them to the project, and if they foresee any challenges. Do You Focus on a Particular Style? Some architectural firms focus on a particular style, while others dedicate themselves to bringing the client’s vision to life. Understanding how they prefer to work up front will help you decide whether you want to work with that architect and prevent friction later on. Will You Be the One Working With Us? If you’re meeting with a larger firm, the person you’re interviewing may not actually be the one designing your building. If this is the case, meet the lead architect who will be working on your project before signing on. Spend a few minutes speaking with them to ensure their ideas and communication style meet your needs. Some architectural firms only provide the designs and may recommend a good general contractor to handle the construction. Others offer design and build services, handling every step of the project and giving you a single point of contact. The latter approach often reduces inefficiencies, containing costs and helping you meet deadlines. For almost 20 years, Pardi Partnership Architects PC has been one of Rochester, NY’s most trusted architectural firms, creating award-winning designs for businesses throughout the area. Their innovative approach allows them to handle the entire project in-house, streamlining the process and ensuring consistently high-quality results on every job. To see samples of their work, visit their website or Facebook page today, and call (585) 454­-4670 to discuss your project and schedule an appointment with an architect.